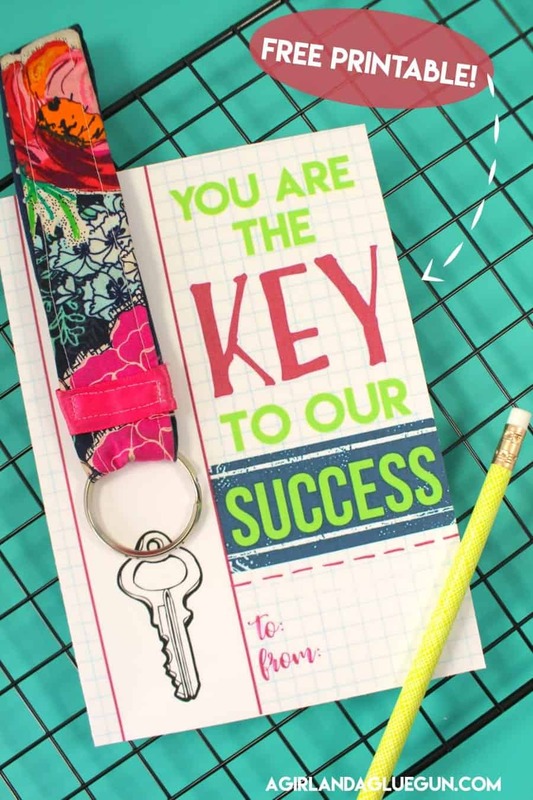 We got an email from the PTA last Thursday reminded us that teacher appreciation week was THIS WEEK! WHAT! I had like 4 fun post I still wanted to make! 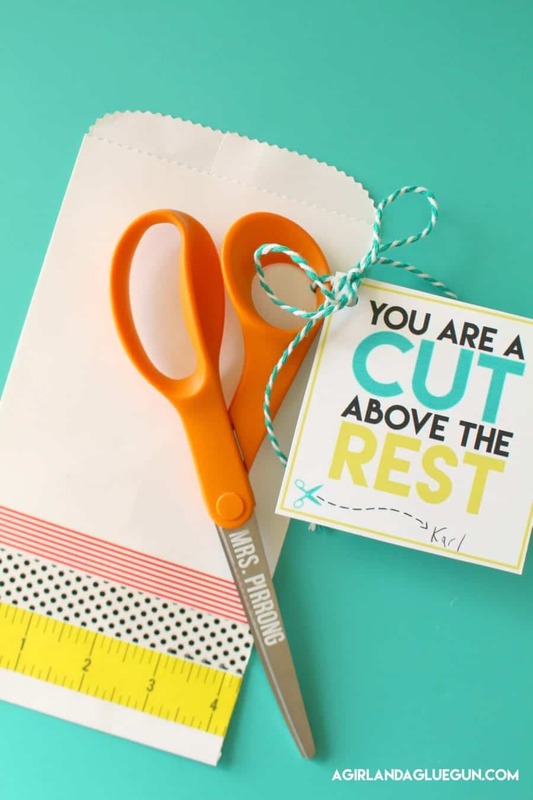 I started with the easiest one….adding some Expressions vinyl on my fiskar scissors with my silhouette cameo–throw in a fun free printable and you have an easy and cute gift! 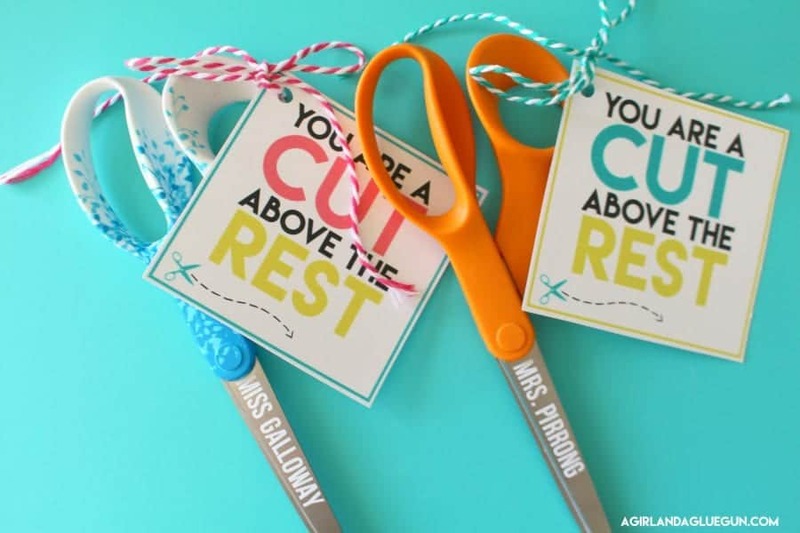 The fiskar scissors come in lots of fun patterns and colors for an added fun! 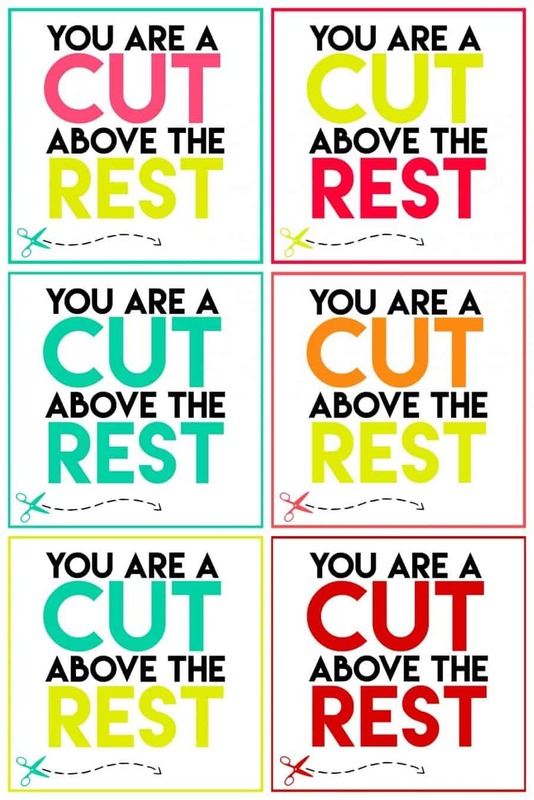 and if you need help cutting REALLY small vinyl–go here! added them in a cute sack with a couple treats! 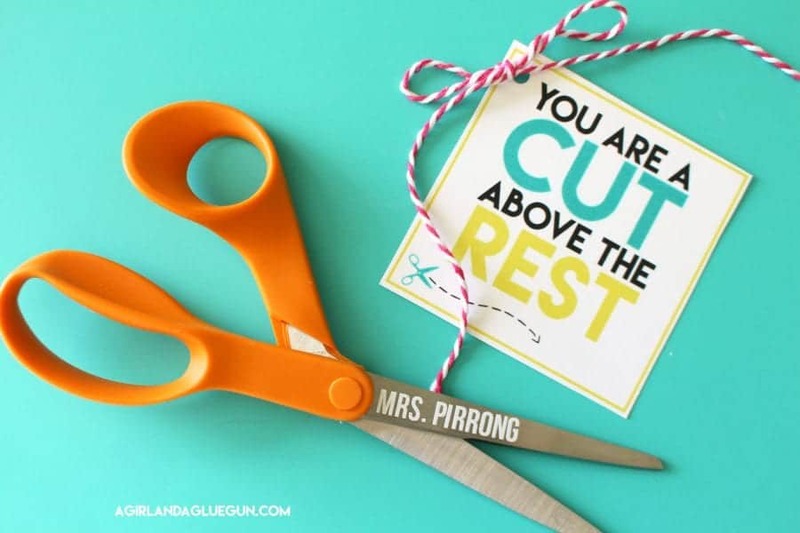 Grab the free printable HERE! and this post has LOADS of awesome ideas!